Summer vacation is something that your kid looks forward to eagerly with hopes of getting to have ice cream for breakfast and staying up till 2 a.m. watching cartoons. Although these wishes can be granted occasionally without doing any harm, you still need to make sure that the majority of your child’s time is being spent in a productive manner. Long gone are the days when your parents would make you revise the following year’s course material beforehand, it’s time to improve your child’s vacations with productive activities that they’ll actually enjoy. While most parents resort to bribing their children with new toys to get them to read a book, we don’t recommend this because it doesn’t teach them the value of reading for knowledge itself. Instead, lure them in by getting them books you know they will enjoy i.e. books that have something to do with what they like. For instance, a book about ballet for your little dancer, or an informative journal on space ventures for your adorable astronaut. 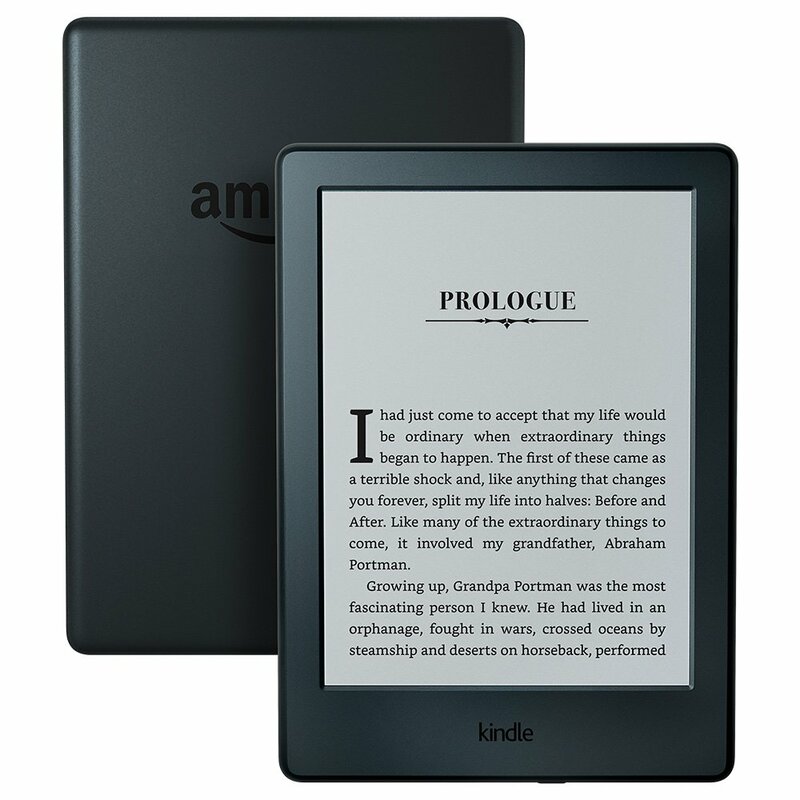 A tech-savvy way of getting this done is to invest in a Kindle; it’ll help reduce the bulk of too many children’s books and is cheaper too. No parent can emphasize enough the importance of teaching your child to help out around the house which is why you should leverage the opportunity of having them at home for two months. Tell them to help you with chores like taking out the trash, doing the dishes and washing the car. In return, you can offer them money that they can spend on treats. 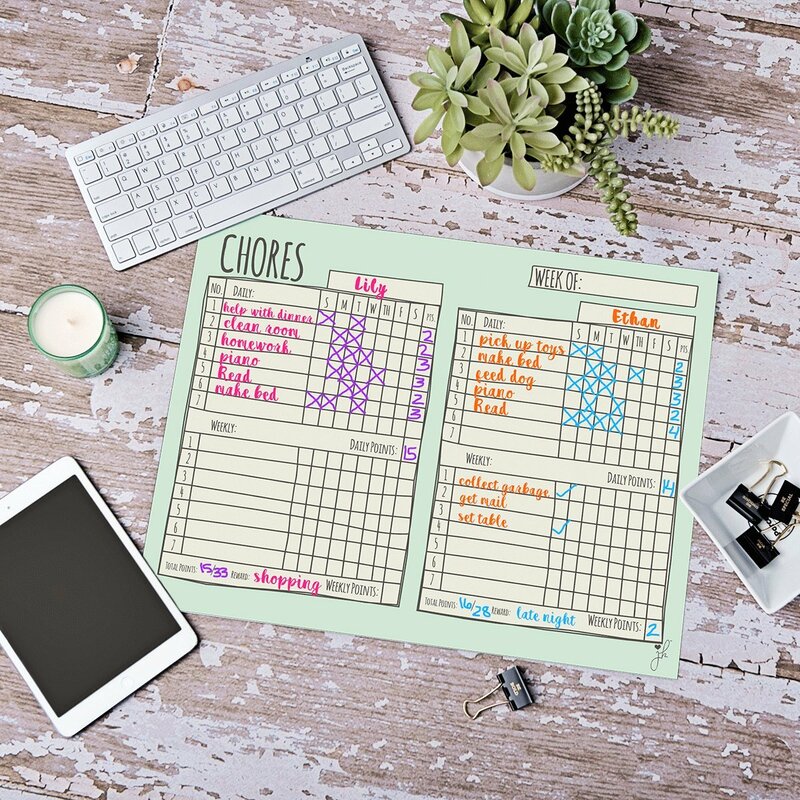 An easy way for your child to keep up with a balanced schedule- vacation or not- is to use a chart, like this JennaKate dry erase chore checklist. Even though saving pennies in piggy banks is a year-round activity, it’s during the summer vacation that kids can really get those dollar bills rolling in. You can teach your kids how saving can benefit them by telling them that they’ll need to save money if they want something. This can be a trip to the movies, their favorite toy or an elaborate themed birthday party. While their little savings won’t really help pay for such expenses, they’ll learn why they should do it on a regular basis. 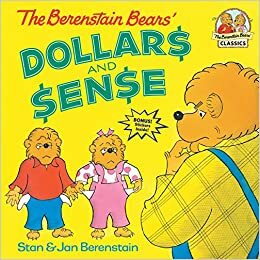 If your kids are having trouble saving because of impulsive spending or just have a hard time understanding the value of a dollar, an interesting storybook will be just the thing to get them started. Summer vacation is a good amount of time to instill values of compassion and generosity in your children. You can teach them about charities and how they can benefit the world by donating to them. For starters, explain how they can protect animals, give an impoverished child access to clean water or healthcare to those who need it, through even the smallest donation i.e. even ten percent of their savings. 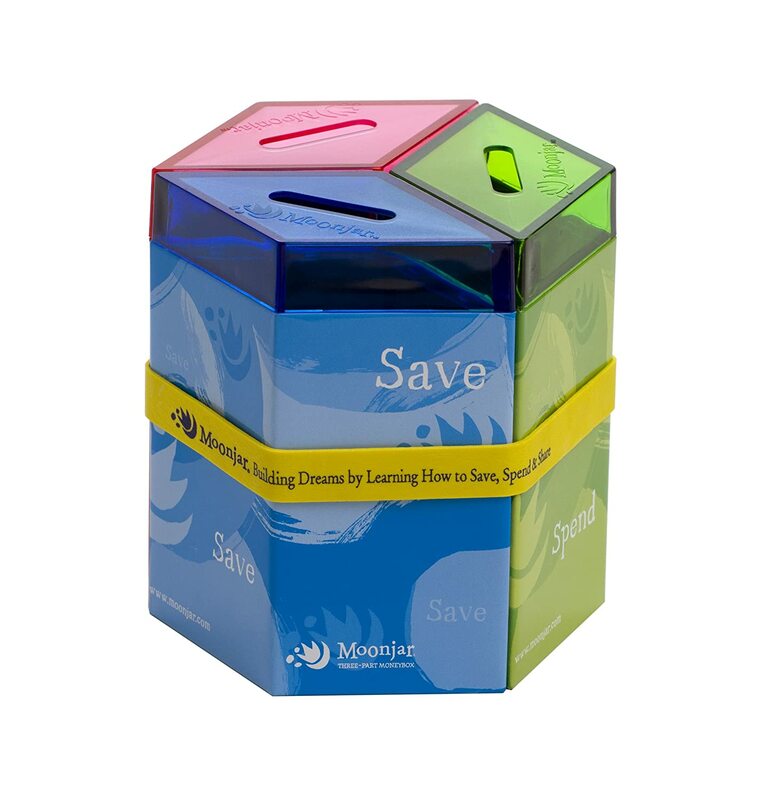 It can get tricky dividing money to spend it and donate it, so it’s a much better solution to use a money bank with separate slots, like this Moonjar Classic Moneybox. It’ll help your kids learn about money in a way that’s responsible and effective. The most important aspect of this exercise is to develop your child’s taste for food that’s made at home. You can start by asking your kids what they’d like to eat, and as long as it’s something you can get the ingredients for and make at home, go for it. Fast food contains high amounts of preservatives and sodium, which is why it pays off to make most of your kids’ food at home. Whether they’d like fried chicken, pizza, or burgers, you can ask them to help you make it in your kitchen. You can also teach them some simple recipes along the way like microwave pizza, mug cakes, and grilled cheese sandwiches. Want more ideas? 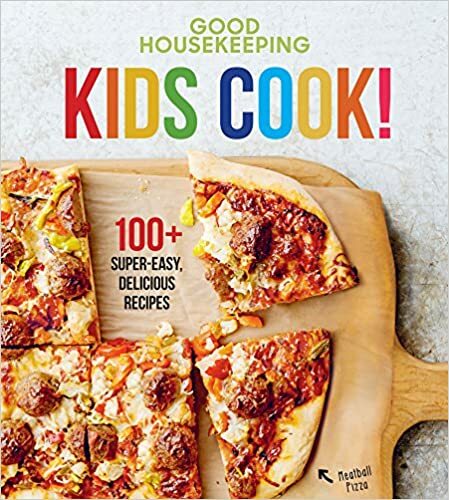 You’ll find plenty more in a kids cookbook that’s filled with recipes your kids can prepare by themselves with a little prepping and supervision. During summer vacation, having hyperactive kids on a sugar rush is inevitable so you might as well make their sugar fixes at home. You can get baking with your kids and make treats like cookies, cupcakes, brownies and even elaborate desserts like meringue. Kids will enjoy getting to decorate cookies and cupcakes with their favorite sprinkles and toppings. 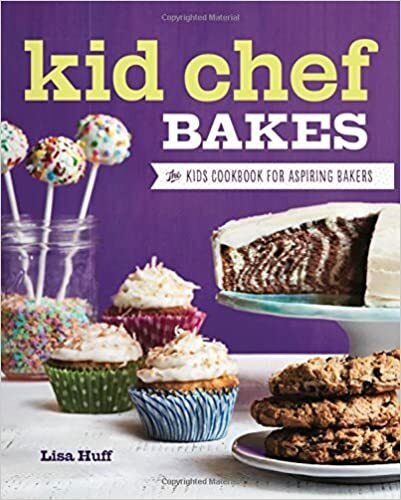 With a book of dessert recipes for kids, you won’t have to spend time thinking of what to make, and your kids can have a go at deciding and making their own sweet treats. Kids are never too young to start caring for the planet and while you may teach them the little things like how they shouldn’t litter, there’s much more that can be done. You can help them plant trees to teach them how essential they are to the environment. If you want to be a little crafty, you can also have them plant vegetables and berry bushes in the garden, so they’ll have something to look forward to every season. 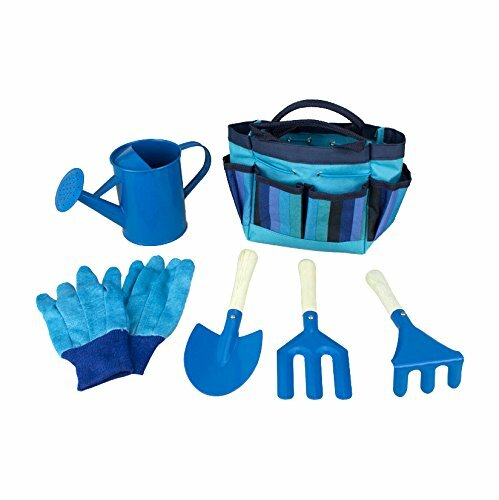 Kids always love trying out new things, so you can build on their excitement with kids planting and gardening set that is sure to give them a fun experience of being green. These are some of the best activities and lessons you can implement during your child’s summer vacation to make it more productive. Needless to say, all the things your kids will learn, will teach them plenty about important life skills.